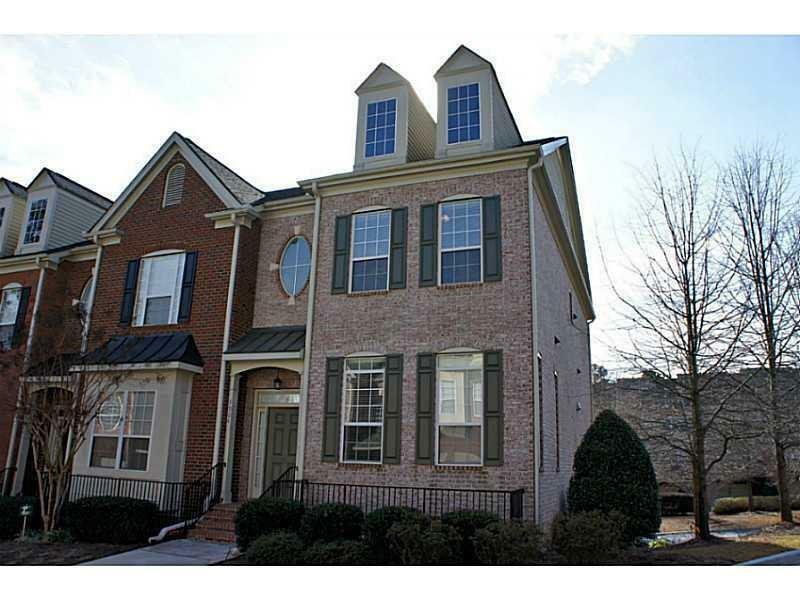 Three Bedroom, end unit, mostly brick townhome in gated community. 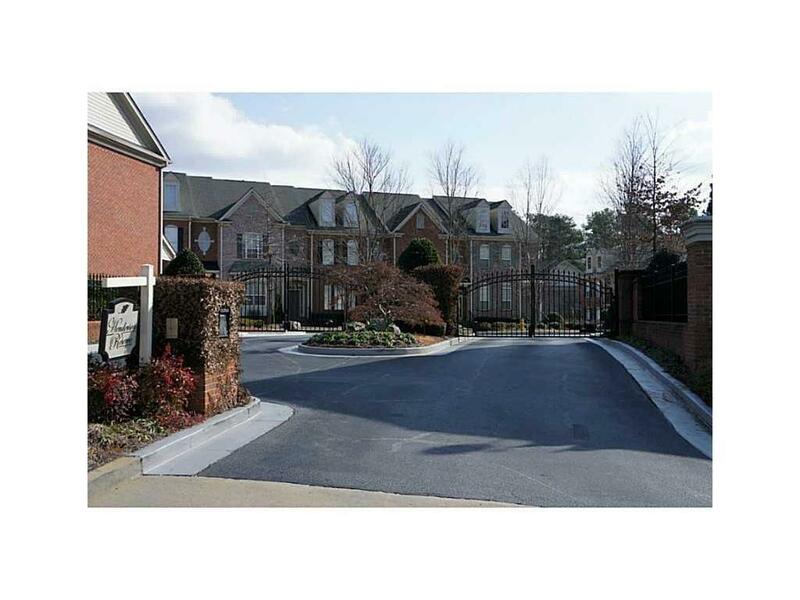 well maintained homes near I-85/1-285/Mercer University/Decatur/Perimeter/Brookhaven. 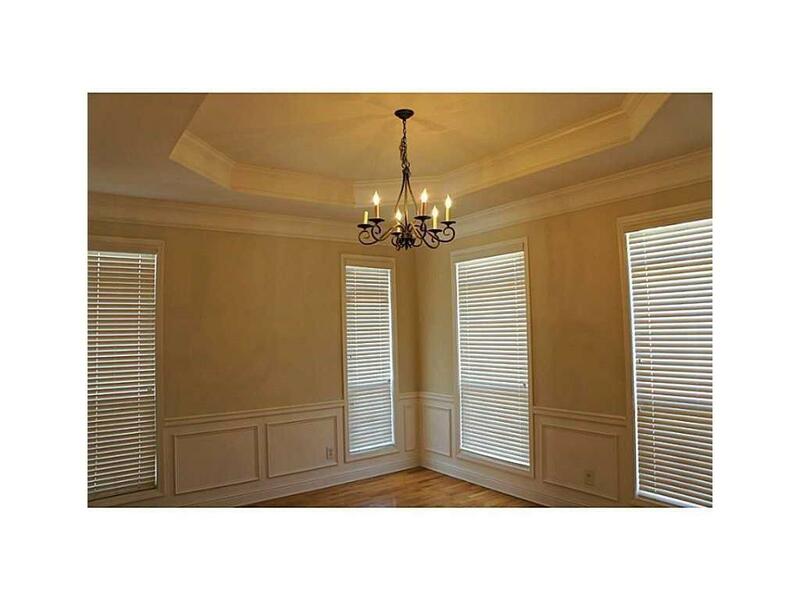 10' ceilings and hardwood floors on main; 9' ceilings on upper and lower with Berber carpet. Kitchen with cherry cabinets, stainless appliances. 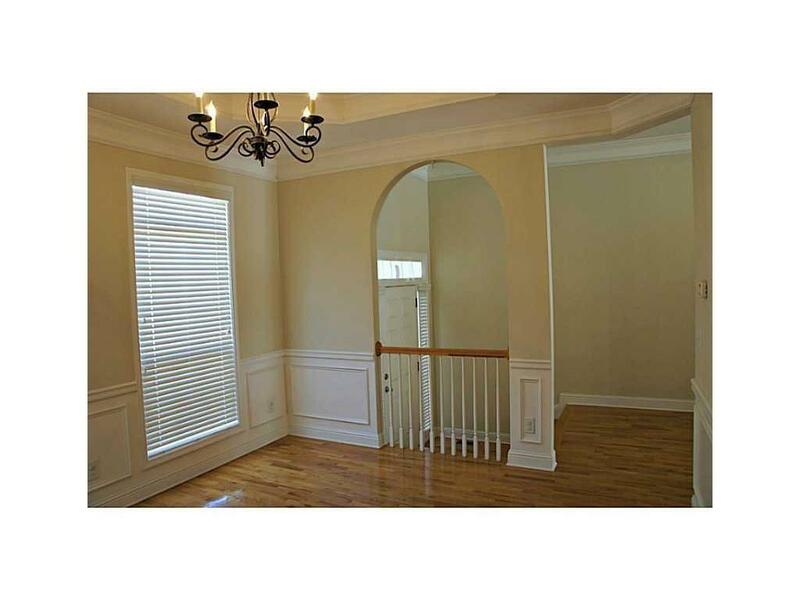 Master bath with dual vanities, huge soaking tub, separate shower and separate toilet room with natural light. Loads of natural light, great relaxing deck, nice neighbors. Occupied, Available for Move in from first week of April.